PDS Garage Doors & Gates designs, manufactures and installs roller doors in residential, commercial and industrial properties in Melbourne. 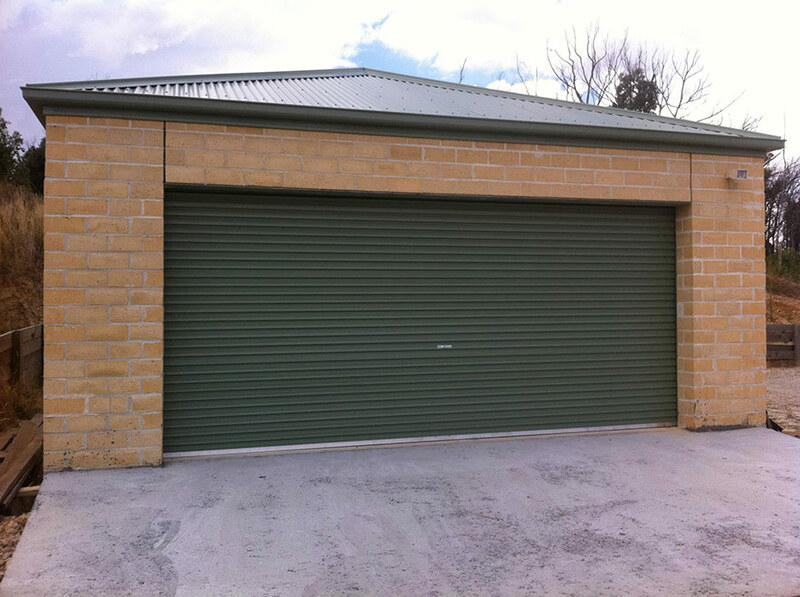 Our high quality, custom made garage roller doors are available in a wide range of Colorbond® colours and styles, they can be manually operated or automated and can be standalone or installed on fence lines. 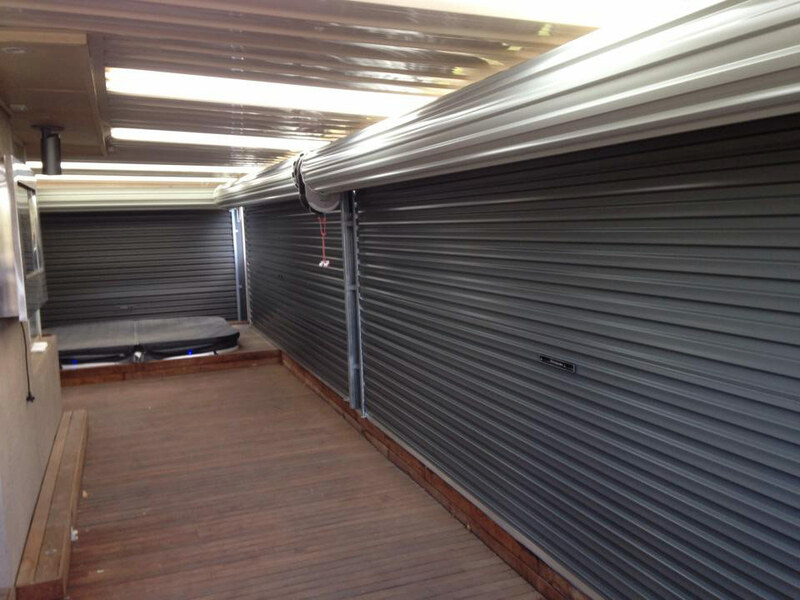 Offering security, curb appeal and protection from the elements, our custom made roller doors are a cost-effective option for all property owners in Melbourne – whether residential or commercial. These are Ideal for commercial properties, because grille roller doors offer maximum protection, whilst still allowing clear visibility of your products by pedestrians outside of business hours. They are perfect for retail stores and car parks and can be customised to suit the size of your doors and windows, as well designed to match your branding. Perfect for residential, commercial and industrial properties, shutter roller doors provide exceptional security, but also prevent anyone from viewing the interior of your home, office, retail store or warehouse. When you install roller doors, it’s good to know that if they become damaged, the slats can easily be replaced individually without removing or replacing the entire assembly. We provide roller door repairs and servicing in Melbourne, ensuring that your doors are always in full operating order, 24/7. Why not check out the roller door options we offer today?